October 30, 2012 is the 13th annual Create a Great Funeral Day. Notwithstanding the super storm currently hammering the East Coast at the moment, this is an opportune time to start a funeral planning conversation. It’s appropriate that Create a Great Funeral Day comes right before Halloween and the Day of the Dead celebration. Before ghosts can go a-haunting and spirits of the deceased can be celebrated, someone’s gotta die. Create a Great Funeral Day began in 2000, started by Stephanie West Allen. She saw her husband struggling to pull together a meaningful funeral for his mother, who had left no directions before she died. Observing his grief, Allen felt that knowing what her mother-in-law might have wanted would have eased the pain of memorial service preparations. As a result, She authored Creating Your Own Funeral or Memorial Service: A Workbook. I’ll be doing two broadcast interviews tomorrow to discuss funeral planning, how to create a Day of the Dead altar or offrenda, and the second Death Cafe in Albuquerque on November 7 (right after Election Day). Between 8:00 a.m. and 9:00 a.m. MT, watch KASA-TV’s New Mexico Style program on Channel 2. Then at 9:05 a.m., tune in to “Writer’s Block” on KFUN/KLVF-FM in Las Vegas, New Mexico. 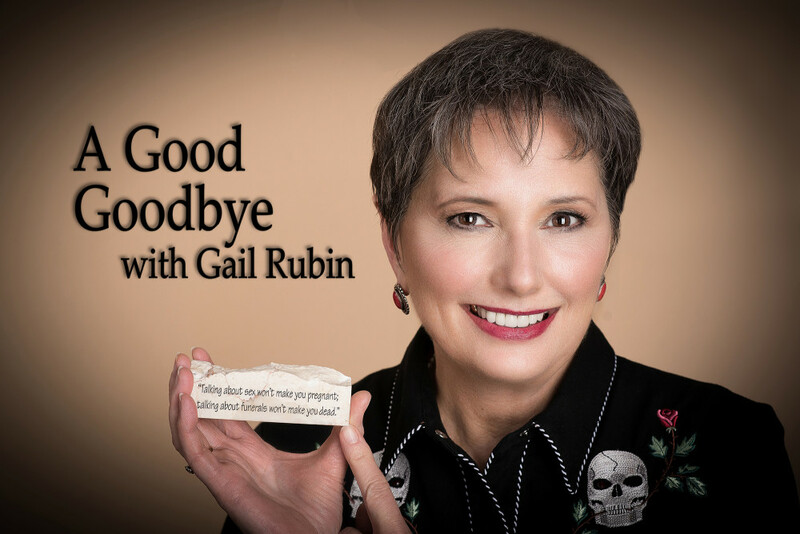 I’ll be speaking with host Sharon Vander Meer about A Good Goodbye: Funeral Planning for Those Who Don’t Plan to Die. On this 13th annual Create a Great Funeral Day, don’t fear the Reaper.